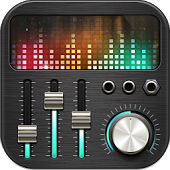 Best Free music & audio apps developer. 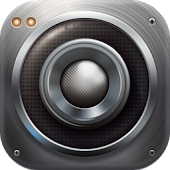 Excellent volume control app that controls Android phone volume for all sound streams. Professional music paradise for you to enjoy your favorite music. Highly improve your sound quality and allow you to enjoy your favorite songs anytime, anywhere without networks. 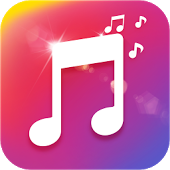 Copyright © 2017.Music Hero Developer All rights reserved.